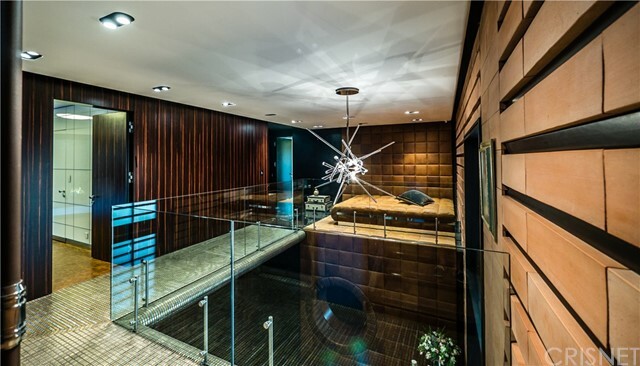 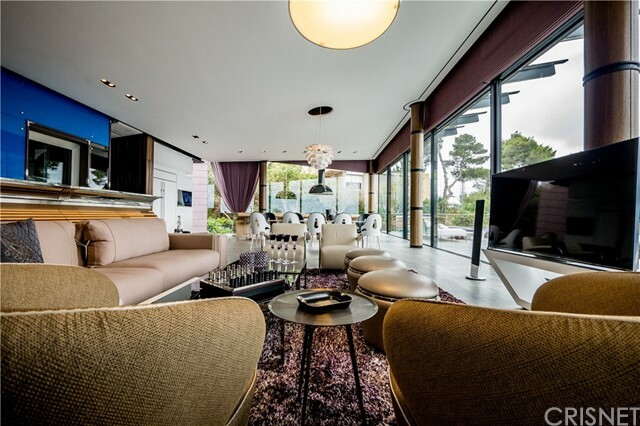 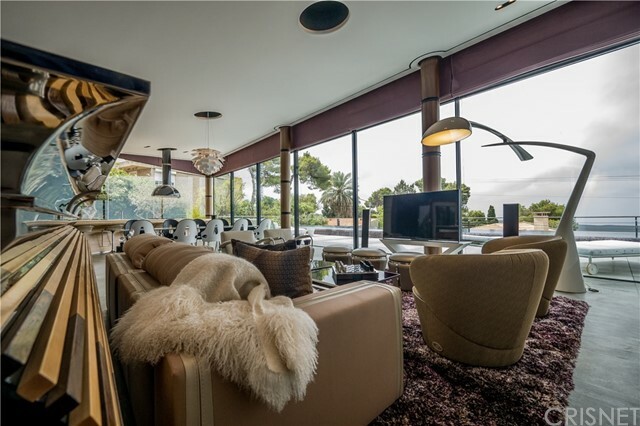 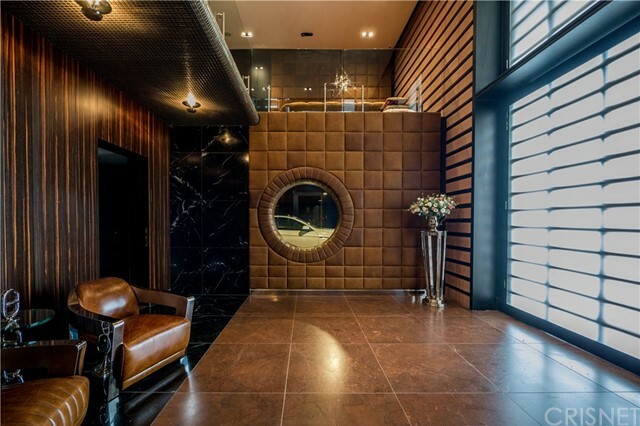 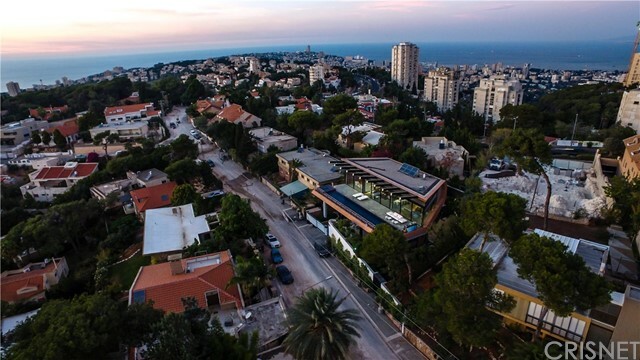 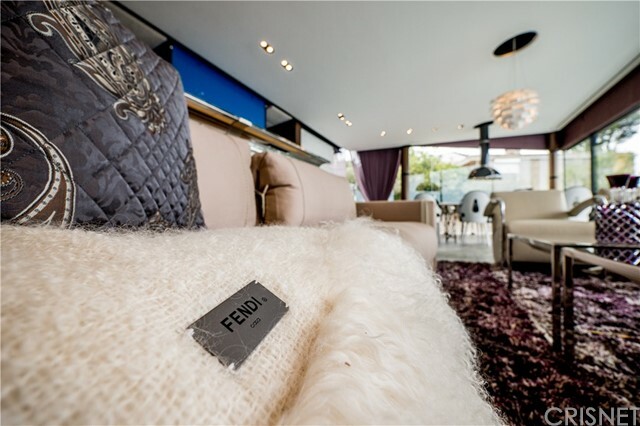 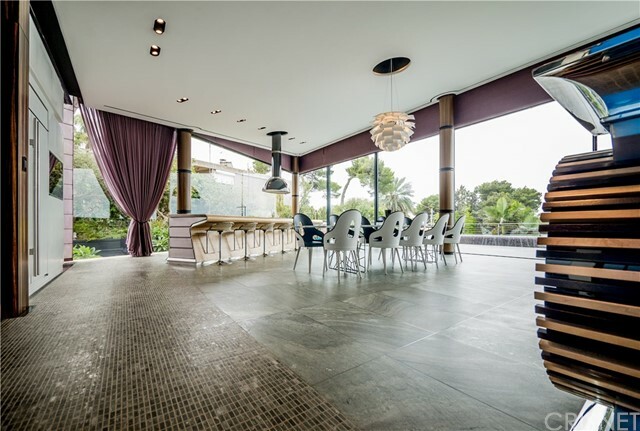 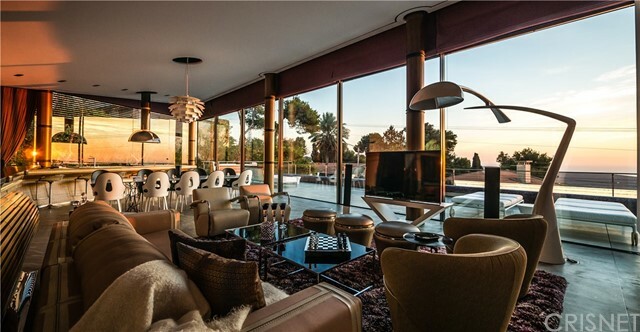 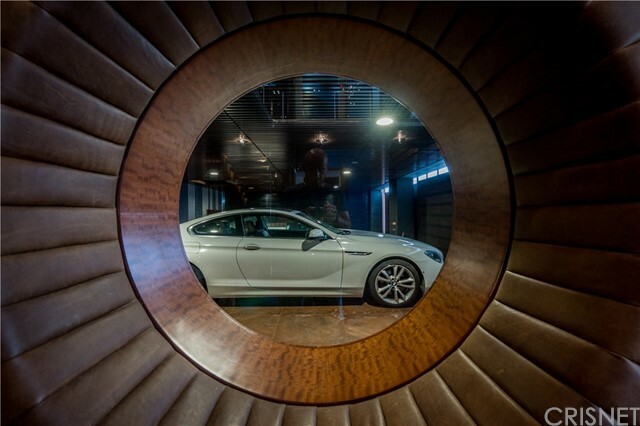 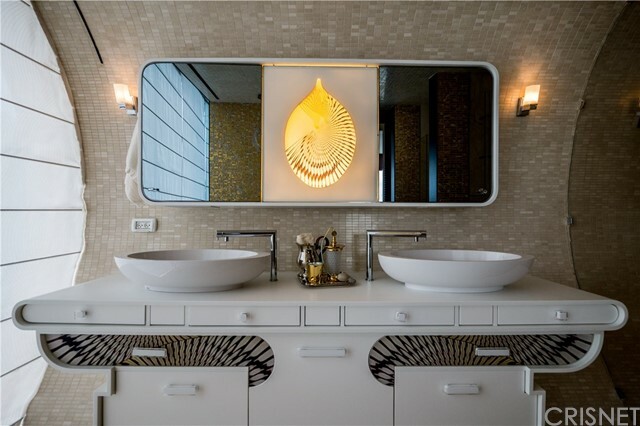 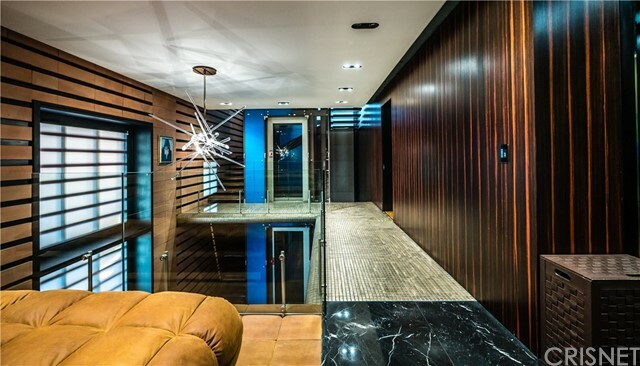 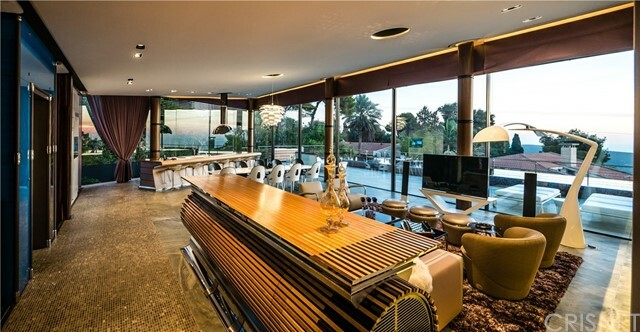 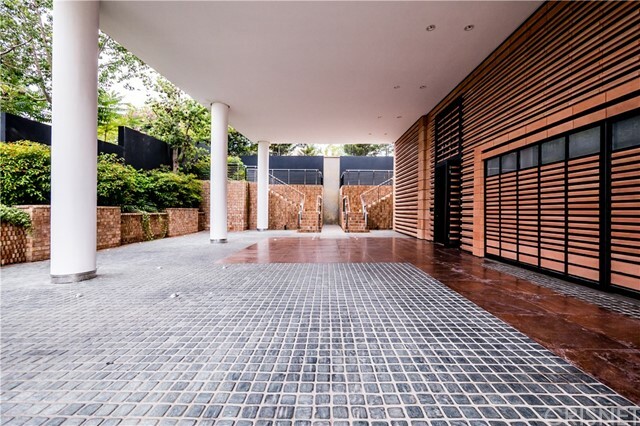 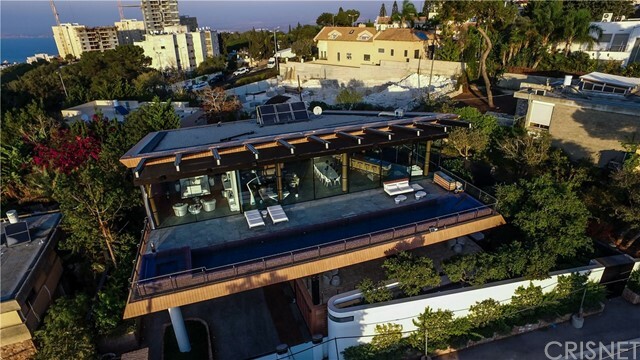 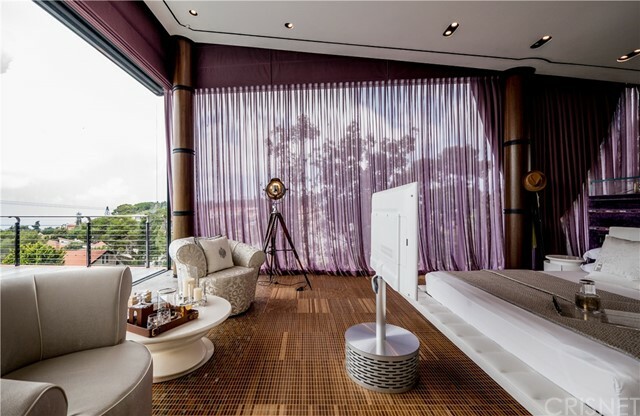 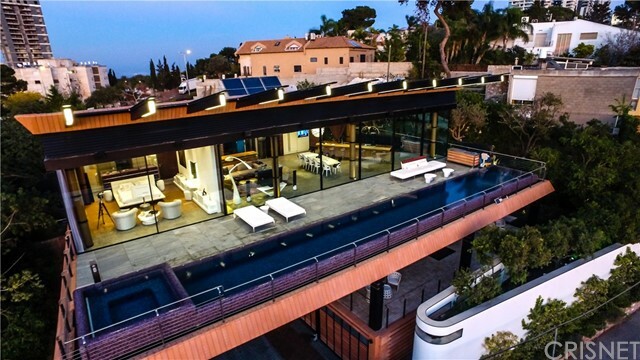 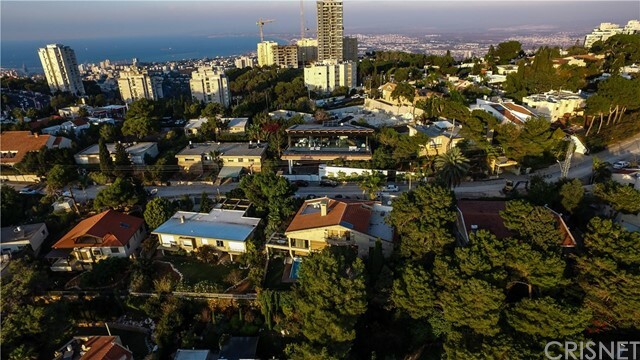 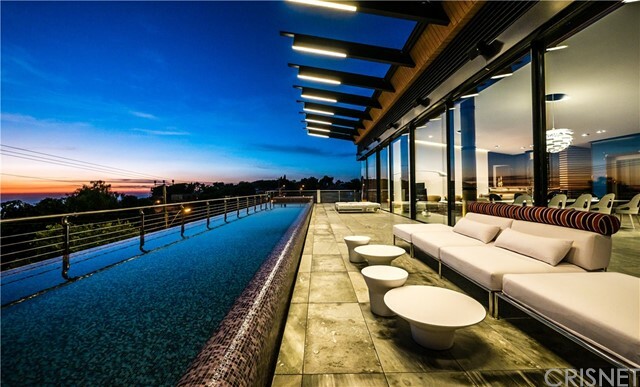 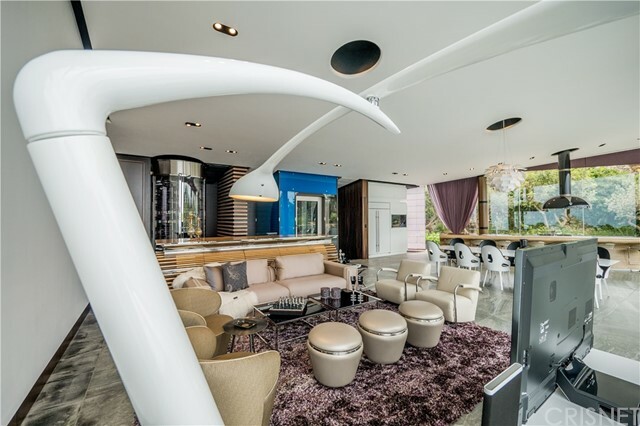 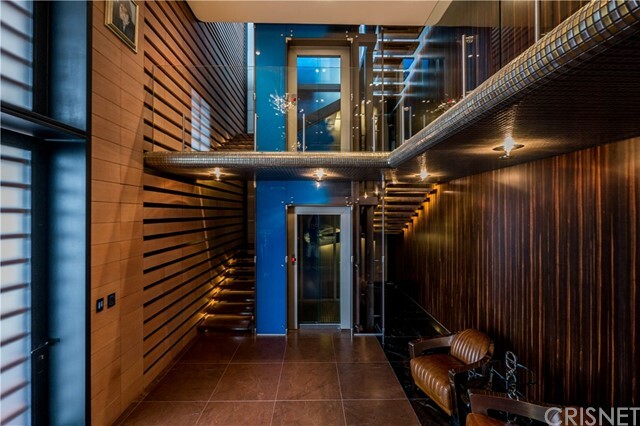 This Magnificent Architectural home by famed Architect, Oded Halaf, has been created with ultra-luxurious finishes sits on one of the most prestigious streets located in the Denia (Hod Hacarmel) Area of Haifa, Israel. 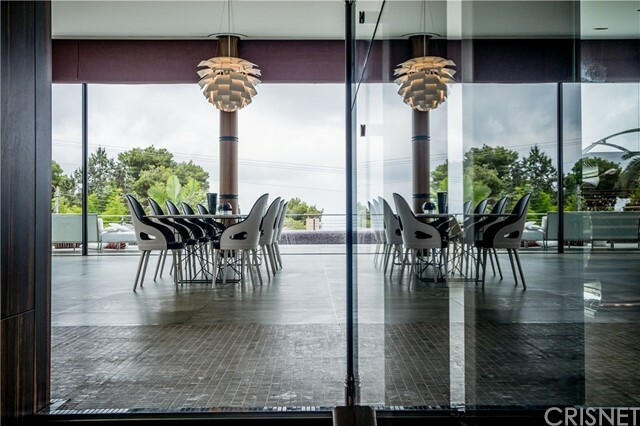 Wonderful Views from the Mediterranean Sea to Château Pèlerin from almost every room. 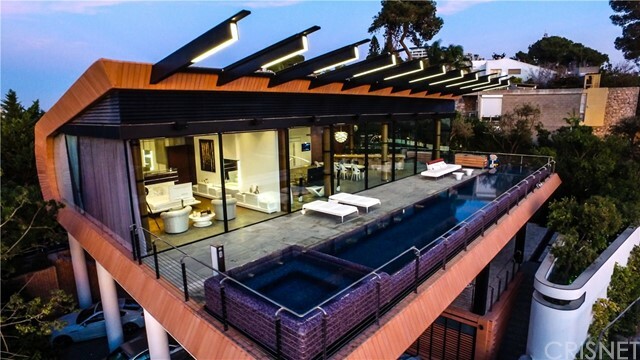 Open floor plan leading out to a spacious deck with edgeless, infinity pool. 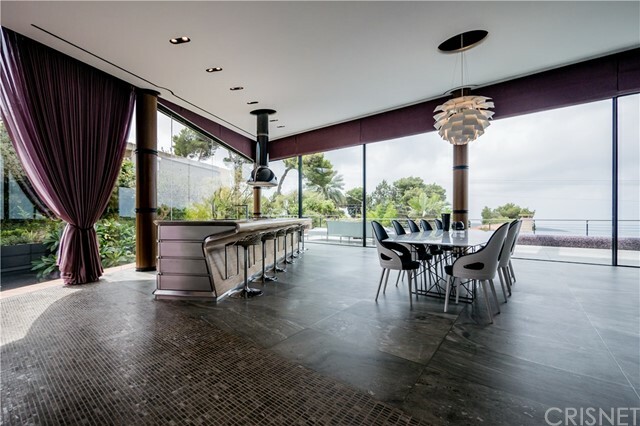 Large dining room, living room open concept designed to take maximum advantage of the breathtaking views with a seamless flow to outdoor entertaining space. 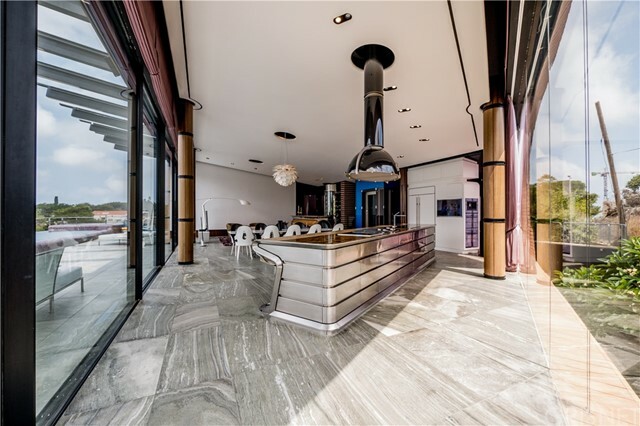 This home features state of the art kitchen with Subzero appliances, gorgeous flooring throughout, impressive scale throughout with high ceilings, wine room, air conditioning, all furnishings, filtered and water pressure system throughout, parking for 6 cars, and much more. 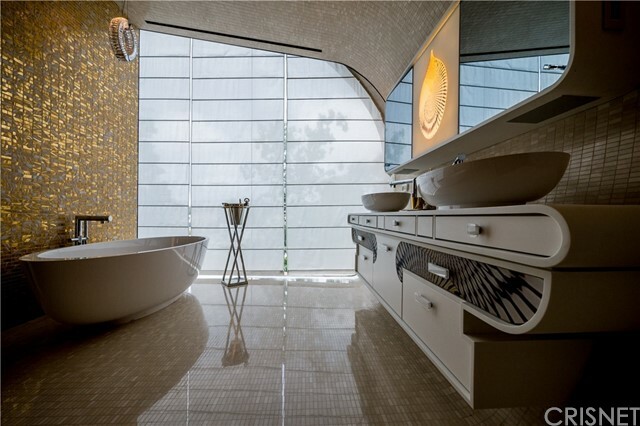 Dream master suite with walls of glass to encompass the gorgeous views, chic bath with top of the line finishes, creating the perfect resort-like experience. 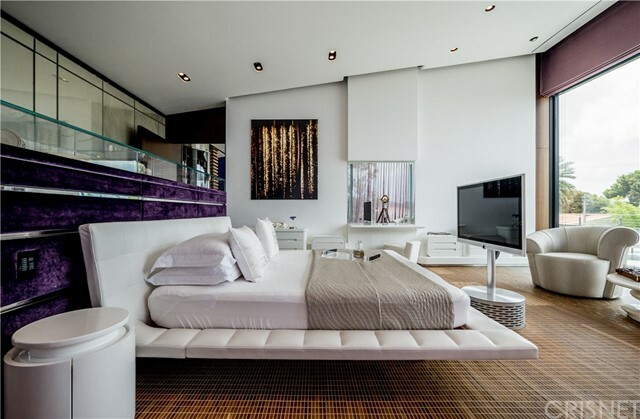 There are 4 additional bedroom suites, powder room and laundry room.